Leading global provider of e-procurement solutions SynerTrade have conducted a survey into the digitisation of companies’ procurement processes in Europe. They interviewed 287 CPOs between November 2016 and January 2017 to gain insight into the current situation. Findings show procurement departments now play two roles: to deliver strategic advice and to reduce costs. 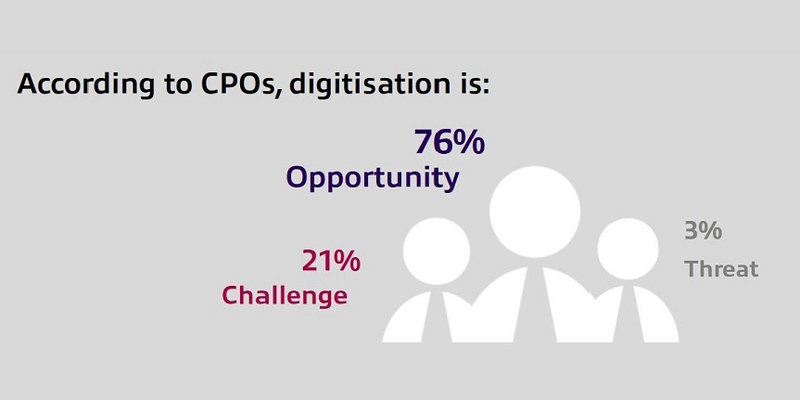 In addition, although most respondents equate digitised procurement with opportunities, nearly half of CPOs have not yet implemented a procurement information system.